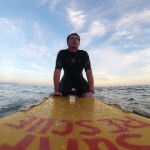 Christchurch Life Saving Club was founded in 1970 and provided a lifeguard and first aid service to beach users for a number of years. We are based at Friars Cliff Beach in Christchurch and currently we have over 120 active members ranging from 6-60+. We have large nippers (6-12 years) and juniors (13-16) sections, as well as a seniors section (16-40) and a masters section (40+). 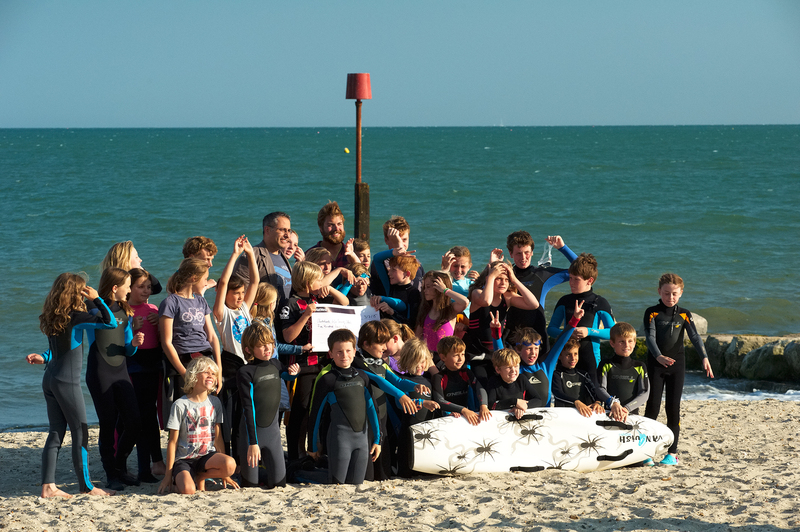 Throughout the summer, the juniors and seniors work towards gaining the skills necessary to achieve the SLSGB Surf Lifeguard Award whilst the nippers work towards the SLSGB National Surf Safety Awards. During the winter, we move to the swimming pool where juniors and seniors focus mainly on achieving their STA Pool Lifeguard certificate and nippers go through our own CLSC nipper awards. 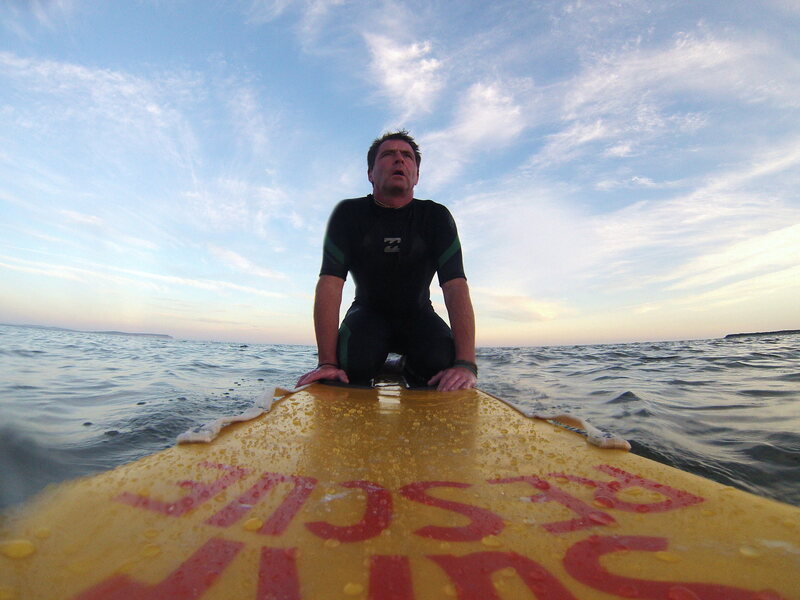 As well as all these life saving skills, we also train for lifesaving sport. 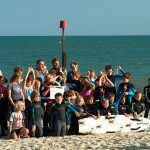 Various competitions take place regularly throughout the year, some run by the Poole, Bournemouth and Christchurch Life Saving Association (PBCLSA) in addition to the SLSGB national and regional competitions. 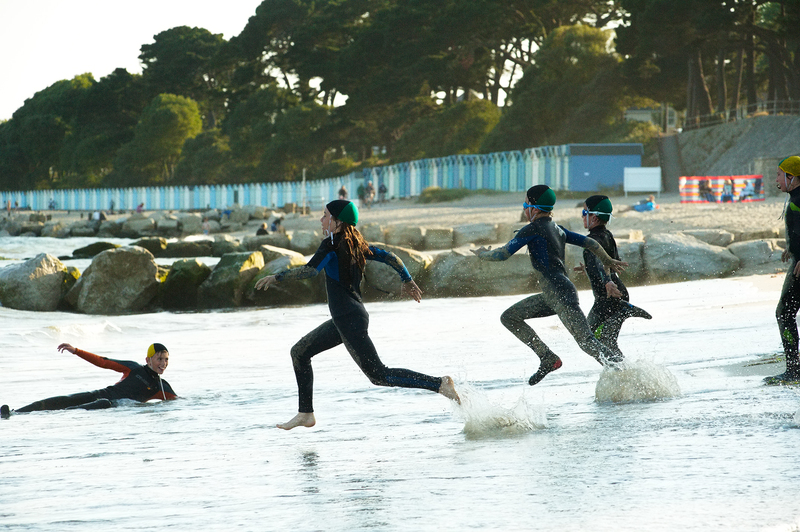 We pride ourselves on having a positive impact within our local community, and are often finding ways to raise money for other local charities, not just our own, as well as working closely with the RNLI lifeguards who patrol on our beach throughout the summer. We are a relatively large club for our region but our members benefit from the close-knit family feel that has been developed over almost 50 years.